Tajikistan is the smallest of the Central Asian countries, mountainous and landlocked, and a bit oddly shaped like a large mustache with a jumpy lock of hair on one (northwestern) side... the Tajik share of the fertile Fergana Valley. In the south Tajikistan borders on Afghanistan. 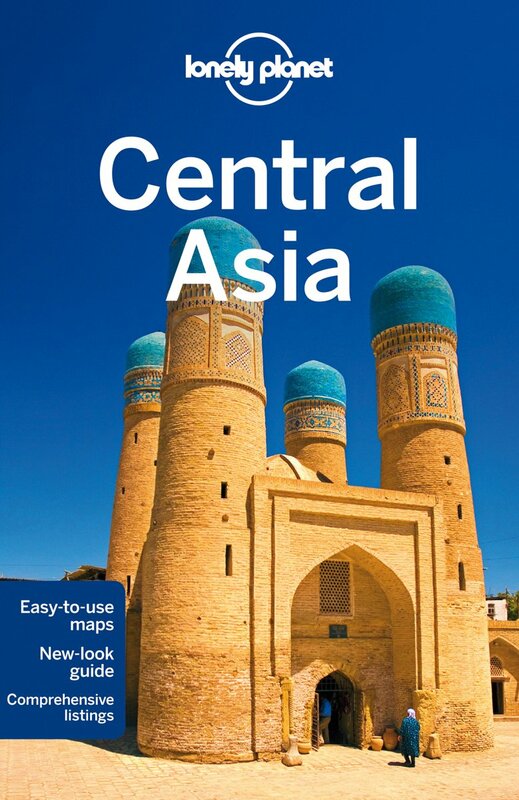 In the north are Uzbekistan, Kyrgyzstan and China. Most of Tajikistan is covered by the Alay and Pamir mountain ranges. The highest mountains are found in the Pamir range in the eastern province of Gorno-Badakhshan, including Tajikistan's highest: Ismoil Somoni (7495 m), formerly known as Communism Peak. 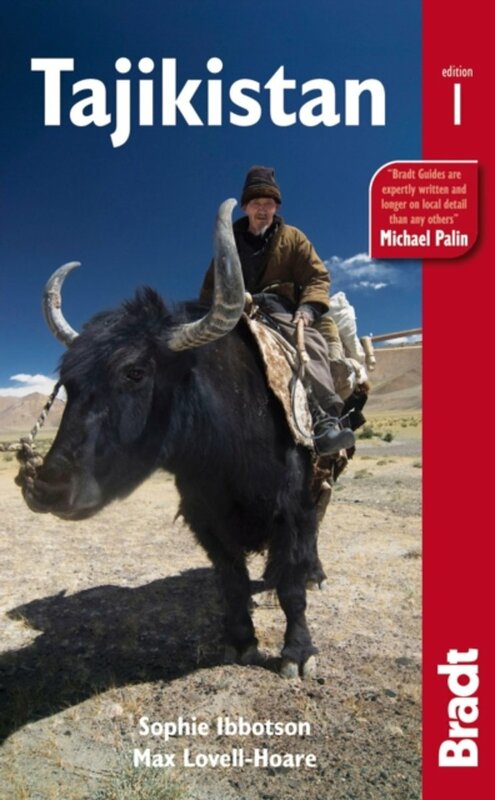 Of course the Pamir mountains offer magnificent trekking and climbing through remote landscapes of breathtaking beauty. There is the high altitude Murghab district, the pretty Shokhdara Valley, Bartang Valley, and the more western valleys of Vanj and Yazgulom. But prepare well and keep in mind: in the Tajik Pamir mountains you will need to be fully self-sufficient, bring and carry all you need including all food and full camping gear. Take a look at the wonderful website pamirs.org (see under facts) to get an idea. In the west of Tajikistan you will find a series of parallel western sub-ranges of the Pamir-Alay mountains, which separate the Fergana Valley in the north from the lowlands of Khatlon Province in the southwest. These are the Turkestan, Zarafshan and Hisor (Gissar) ranges, and also include the Fann mountains. Some high peaks here are Chimtarga (5489 m), Bodkhona (5138 m) and Zamok (5070 m), and there are many rivers and lovely mountain lakes like Iskanderkul, Alaudin and Kulikalon. The Fann mountains are a wonderful hiking, trekking and mountaineering region. 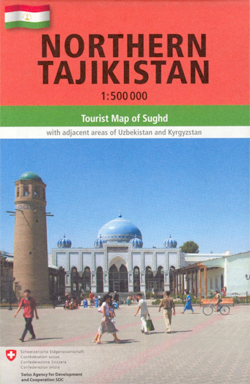 You can reach them from the city of Penjikent near the border with Uzbekistan. For hiking and trekking in Tajikistan, it is common to hire a guide through a local trekking agency. Trails, if any, generally go unmarked, good maps are pretty hard to find, and conditions can be harsh due to remoteness and high altitudes. Also, special permits are required for trekking in the eastern province of Gorno-Badakhshan, and local circumstances and regulations change all the time! 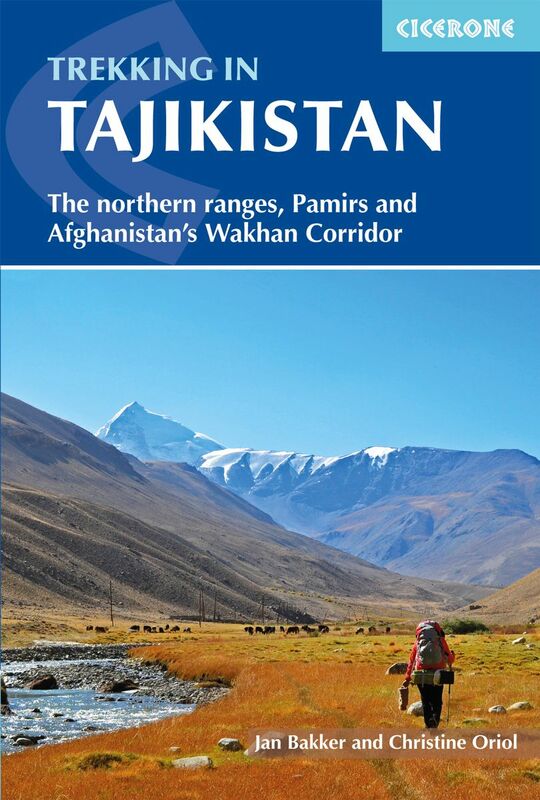 Best season for hiking is from May till October, in the high Pamirs from July till September. 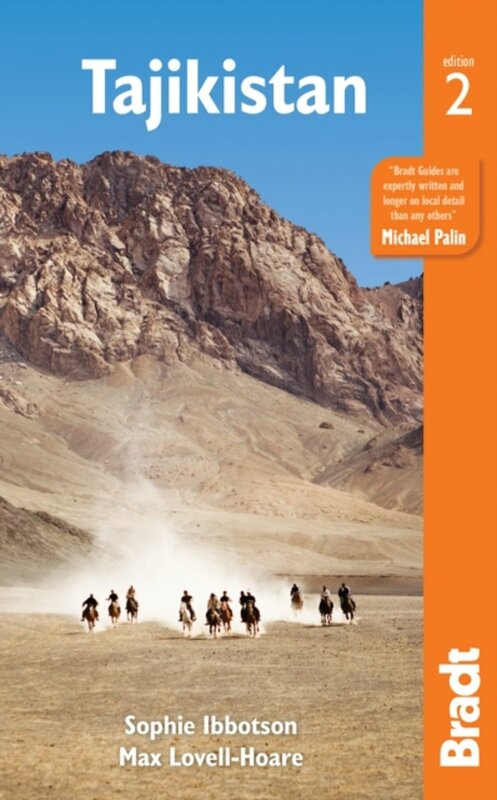 Extraordinary website about the Pamir Mountains of Tajikistan, by Robert Middleton. Check out the information on and suggestions for trekking. 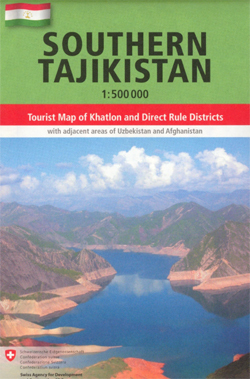 Website aiming to provide information on independent travel to Tajikistan. 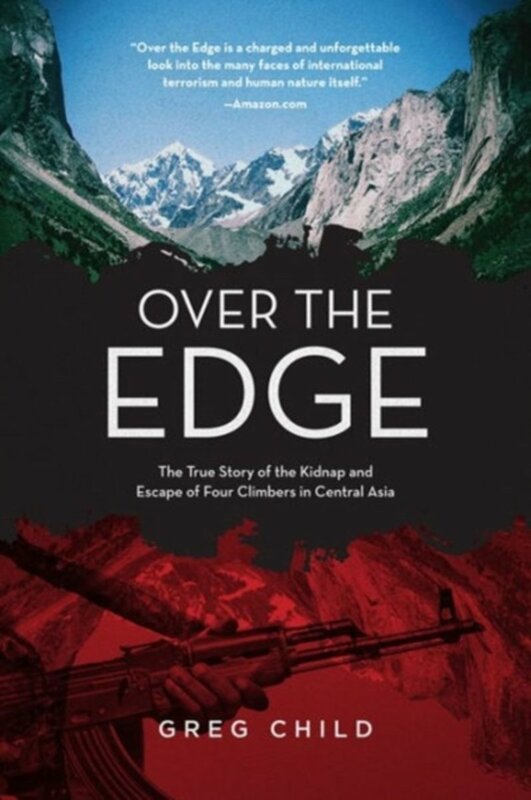 Interesting story of a mountain tour in Tajikistan.